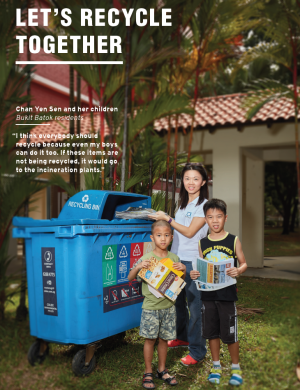 In Singapore, 21,600 tonnes of scrap tyres was generated in 2013 and the recycling rate is 88%. Scrap tyres are usually rethreaded, exported overseas for reuse, or processed into crumbs for making surfaces and into chips for use as a solid fuel. There are several recycling companies that collect scrap tyres and rethread the tyres for reuse. The thread section of the scrap tyre is replaced and the rethreaded tyre can be used again. Scrap tyres that are still in good condition are also exported overseas for reuse. There’s a local recycling company that collects scrap tyres and process them into small pieces of chips and crumbs. 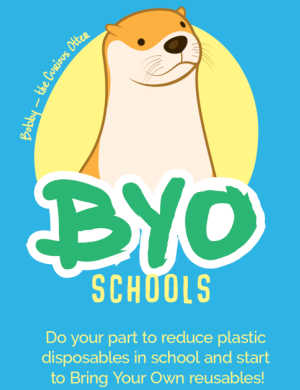 The chips are exported overseas for use as a solid fuel while the crumbs can be used as material for making playground and tennis court surfaces. To find a recycling collector or someone who wants your tyre waste, check out NEA’s list of collectors and traders. Take care of your car tyres by checking the tyre pressure and ensuring that they are inflated at the correct pressure. Over-inflation or under-inflation of the tyres would cause uneven tyre thread wear and increase the need to change tyres frequently. You can also reduce tyre wear by changing your driving habits – don’t brake too hard or take sharp corners. In addition, you can also conduct regular tyre rotation for your car to ensure even thread wear for all the tyres. 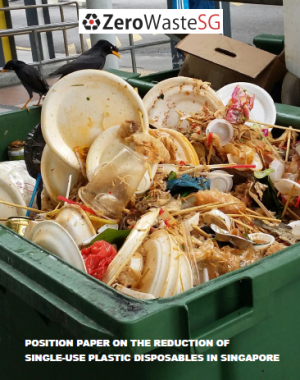 Hi Nguyen, you may wish to contact the recycling companies at http://app.nea.gov.sg/cms/htdocs/article.asp?pid=1465 or visit their website for more info and pics. 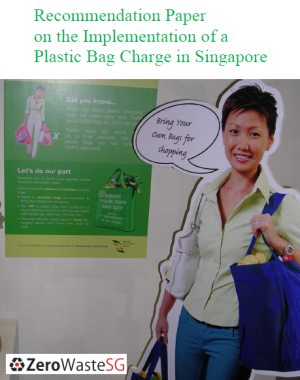 Well Singapore is stil not matured in green awareness. 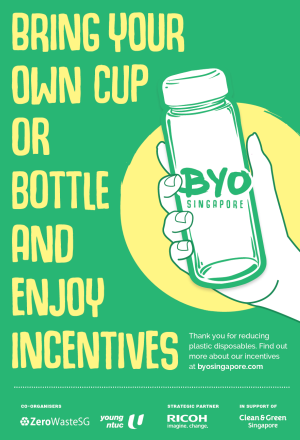 If we are green awareness, the government or the NEA should impose duty on new tyres so that the used tyres can be subsidised for collection for recyling in Singapore. 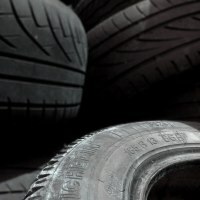 Taiwan and Japan are the pioneers of tyre recycling. Those companies in Taiwan and Japan are subsidised. If there is no subsidisrd from the duty collected, how do the used tyres to be delivered to recycling company. labour cost and transportation cost are incurred for collecting the tyres. Tyres can be discarded into rubbish and dumped to incineration plant, sea or land filled. We should protect the enviornment by encouraging recycling tyres into crumb. However, the government should come out with duty on each new tyre sold so that this money can be used for subsidising used tyres recycling. hello, can u give me some explanation about how many times that tyre can be retread??? thanx. Do you have 2010 figures? 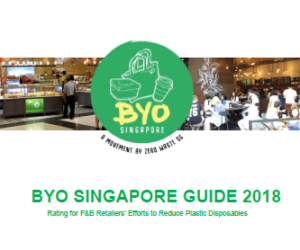 do you happen to know what the policy is regarding waste tyres in SG. Are you involved? Hi abbey, waste tyres are reused or recycled as described in the post. The rest goes to the incineration plants or landfill.